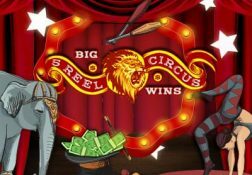 A full review of the 5-Reel Circus slot from Rival Gaming, and information on its payout percentage and bonus games and bonus features. 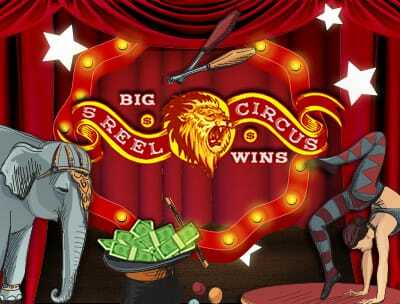 Where can I play 5-Reel Circus for Real Money? 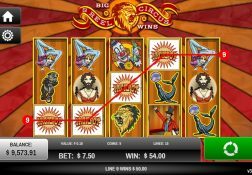 Sadly these days it is way too easy to overlook some of the older video slot games that can be found at many online casino sites, however one slot that you should always try and make a little bit of time to play online is the 5-Reel Circus slot that is one of the older video slots from Rival Gaming. 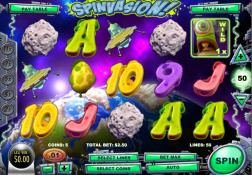 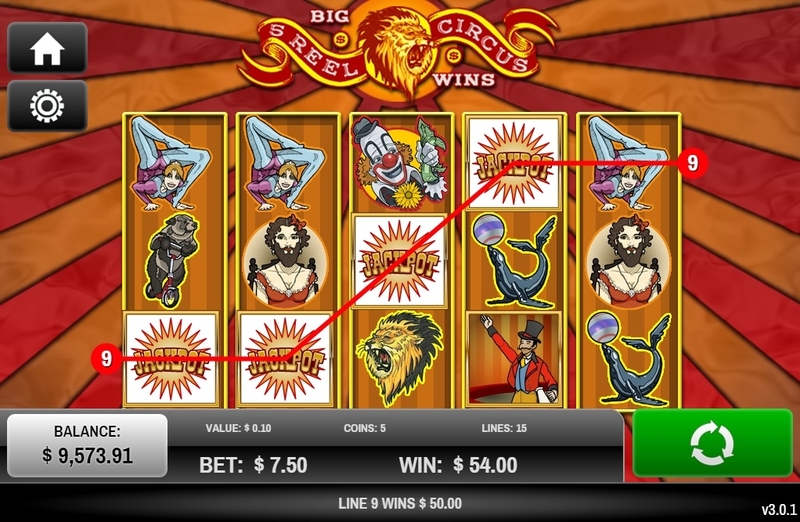 There is a lot to like about the way that slot has been designed and put together, especially its free spins bonus game, for the number of scatter symbols on each reel does ensure that above all else players are regularly going to trigger that bonus game. 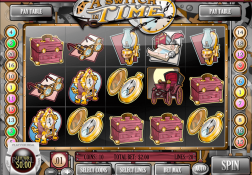 But being a low variance slot that does mean players are also going to spin in plenty of base game winning combinations, and coupled with its high RTP that means all players should get plenty of spins and play time from their bankroll, so do consider tracking this older video slot down and giving it some play time. 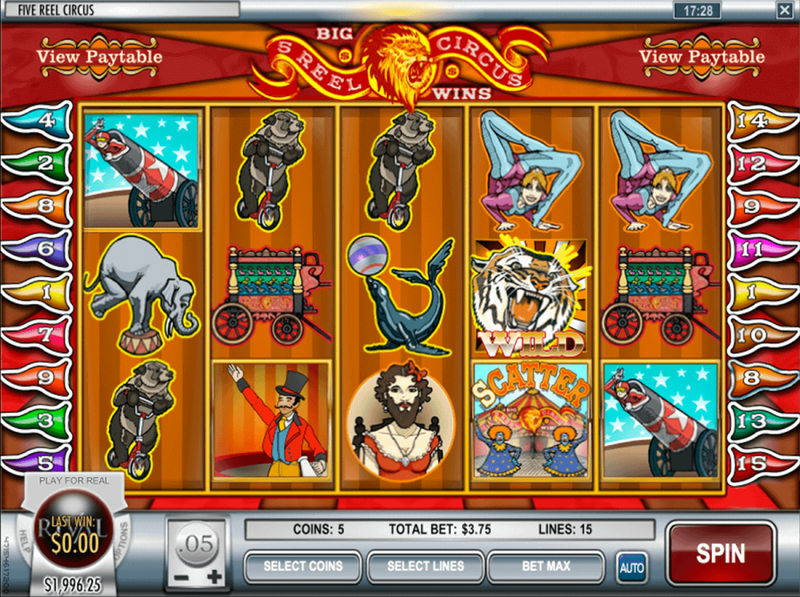 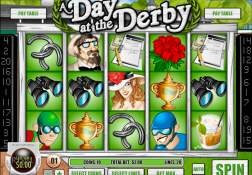 The 5-Reel Circus Slot has a payout percentage of 96.00%.